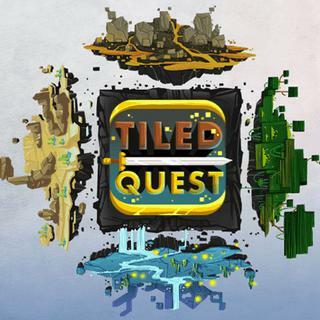 Play Tiled Quest and more New Games Games on Games1.com! Become the master of the cursed sword in this exciting puzzle game! Get the sword, beat the great dragon and rescue the cute princess. Sounds simple, but you strictly need to follow this order, otherwise there won't be a happy end... Focus on how to create a fast and safe road through 20 levels and try to get all the stars!